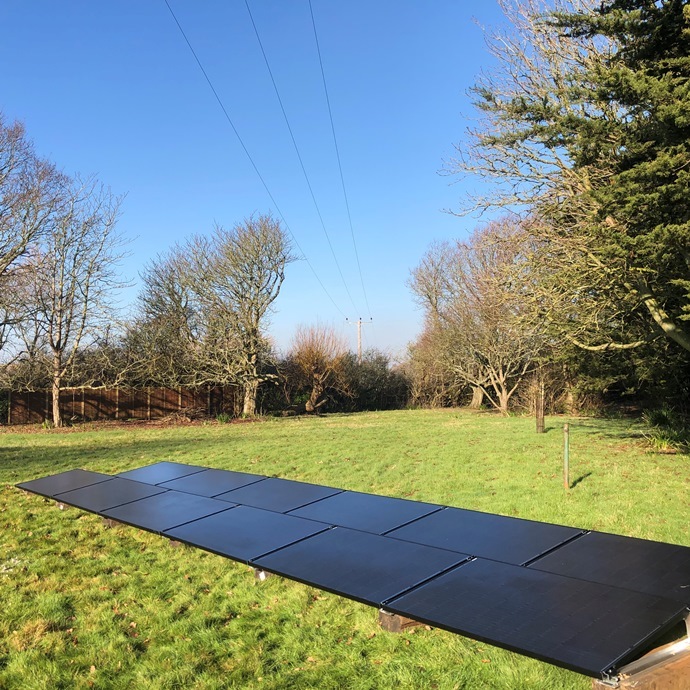 Wagner Renewables are an MCS approved installer of Solar Photovoltaic systems, Battery Storage, and OLEV registered to install electric vehicle charging points. We offer both domestic and commercial installations. 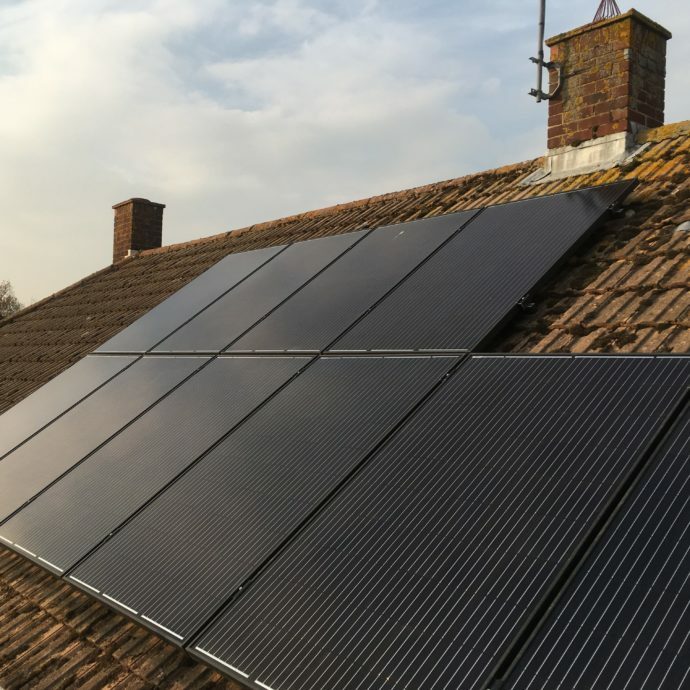 Our trained engineers will discuss with you about how much energy you use, and how much solar you would like, tailoring a solar PV system to suit your requirements, whether that is a small system to offset your electricity bills or a large system capable of powering a business. 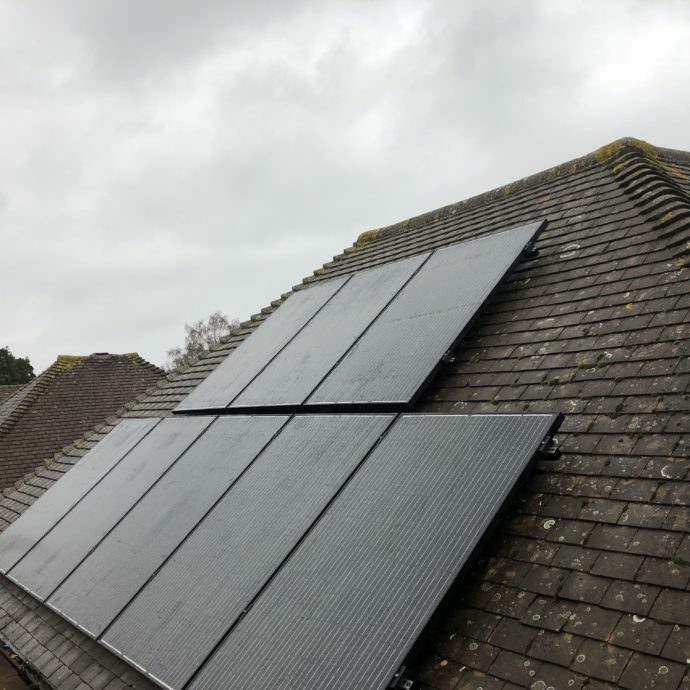 We also have a range of different products and installation methods which can give your solar a different look, we will run through these options to give you an idea of the aesthetics of your solar array. Check out our case studies at the bottom of the page! 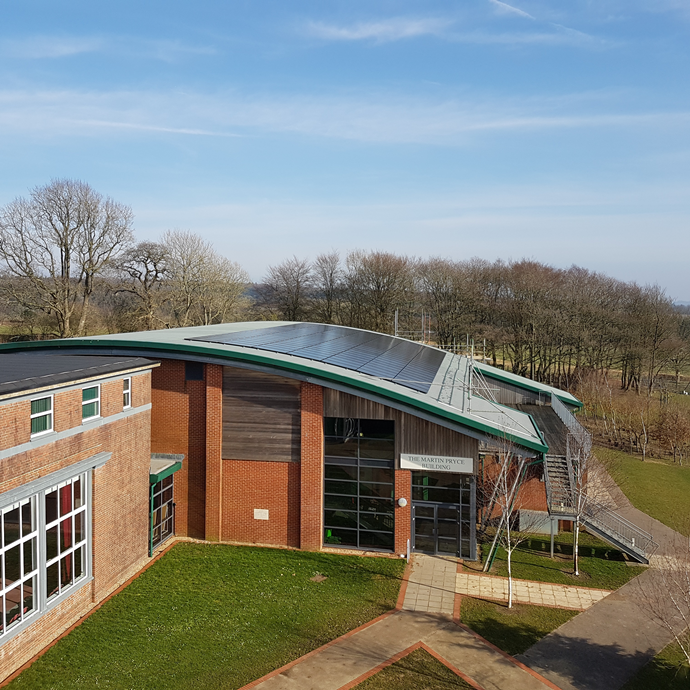 We offer a range of solar PV services, from small domestic arrays to large commercial sized systems. 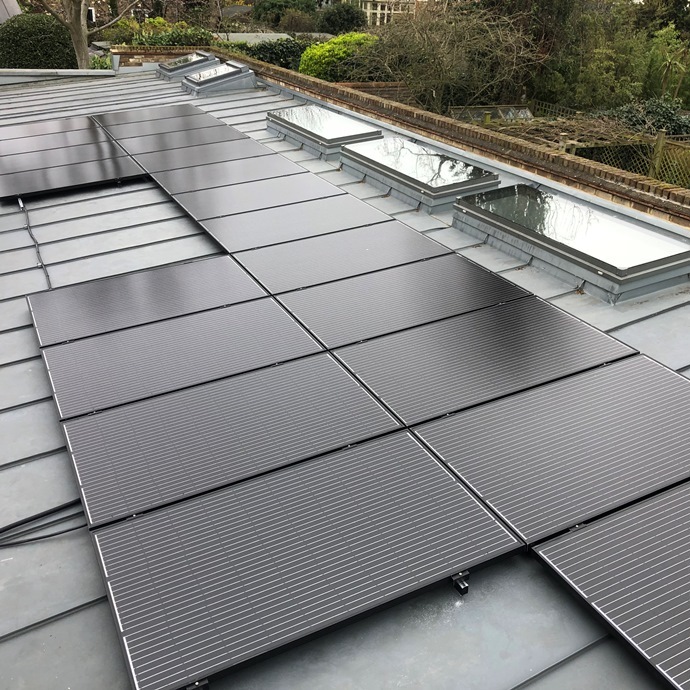 With a range of different options available we specialise in tailoring solar arrays to your needs and with a finish that looks good and meets your expectations. Battery storage is the next step in renewables. The ability to store the energy you produce is key to keeping payback periods down, as well as your bills and carbon footprint! There are a range of battery solutions available and our trained team can help guide you through them. If your solar array is over 5 years old we recommend having a service to ensure that it is still safe and performing well. All of our servicing is carried out by our in-house electrical engineer. We also offer a fault finding and repair service, including inverter replacement. 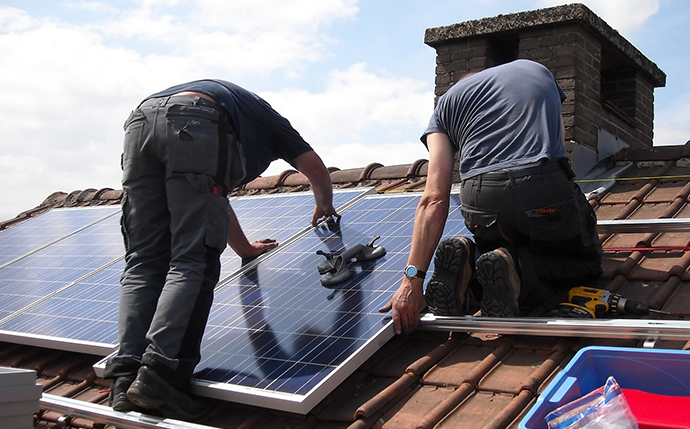 Interested in solar PV? Talk to one of our solar energy specialists today.